"Surfing is what made me get interested in photography," says award-winning photojournalist Walter Coker. His dad bought him his first camera from a military base exchange while deployed with the Air Force, and soon after he upgraded to a Nikonos amphibious camera. 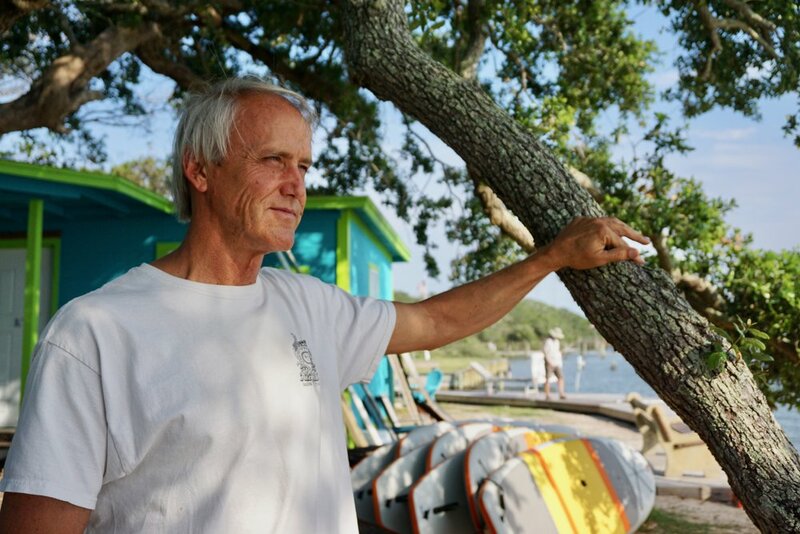 "I started using it to swim out to shoot surfing with," Walter says. "Surfing and photography kind of came to me pretty close to the same time." Walter's photography career has since spanned decades. He has reported for the New York Times, USA Today, Surfer's Journal, and Folio Weekly, where he won numerous Association of Alternative Newsmedia (AAN) awards.